Price: $90++ per person. Reservations required, please call (831) 649-7874. Pricing includes tax and gratuity. We are excited to partner with Paso Robles’ DAOU Vineyards & Winery for our first wine dinner of the summer season. 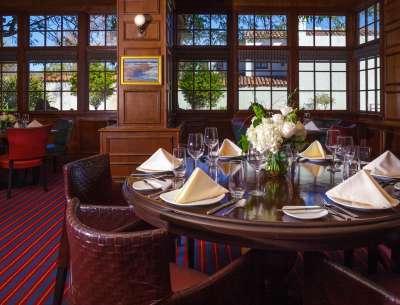 Join us at The Club Room here at the Portola Hotel & Spa and experience a five-course pre-fixe dinner, paired with a special selection of DAOU wines. $90++ per person. Reservations required, please call (831) 649-7874. Pricing includes tax and gratuity.